The Mansion is a Texas Historic Landmark, an Austin Historic Landmark and is listed with the National Register of Historic places. It was designed by Dallas architect Henry Coke Knight to be the state headquarters for the Texas Federation of Women’s Clubs and is considered to be one of the best examples of Georgian Revival architecture in Texas. 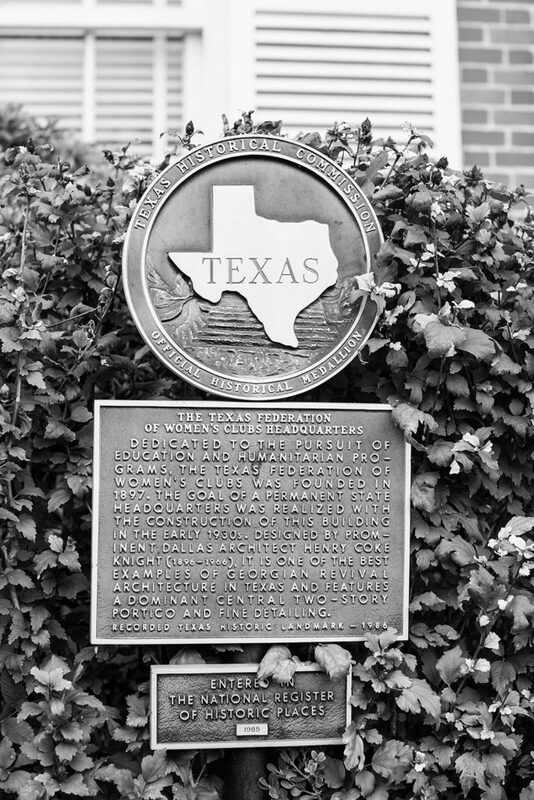 It was completed in 1931 with assistance from renowned Texas philanthropist and women’s advocate Clara Driscoll. 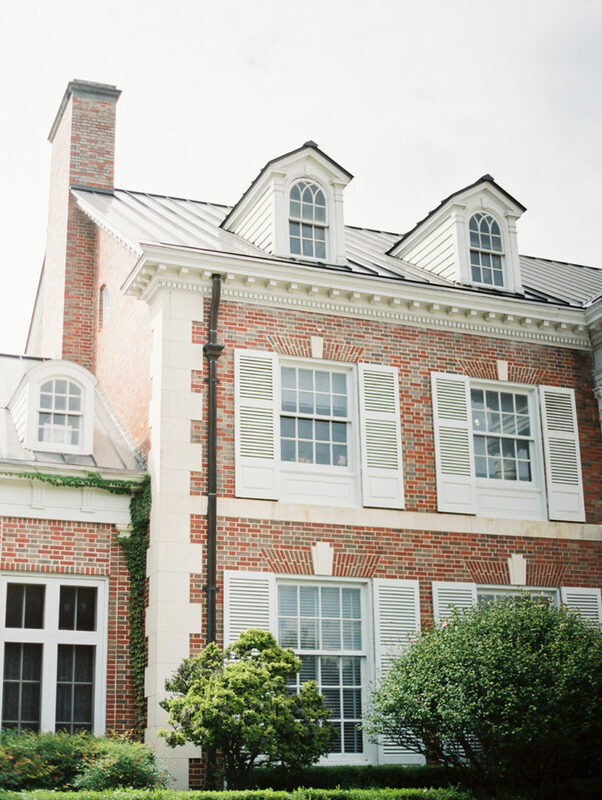 The Mansion has hosted weddings, parties and banquets since its doors opened, over 85 years ago. In the Nineteen Forties, Duke Ellington and Cab Calloway performed in the Ballroom, and during World War II, USO dances were a regular feature. The Mansion is a popular location for movie and television productions. ‘True Women’, a miniseries produced by HBO was shot here. ‘The Newton Boys’ (20th Century Fox) did filming in the Grand Ballroom, and PBS taped interviews in the Foyer and Library for its ‘History of the Supreme Court’ series. More recently, an episode of HBO’s ‘The Leftovers’ was shot here. 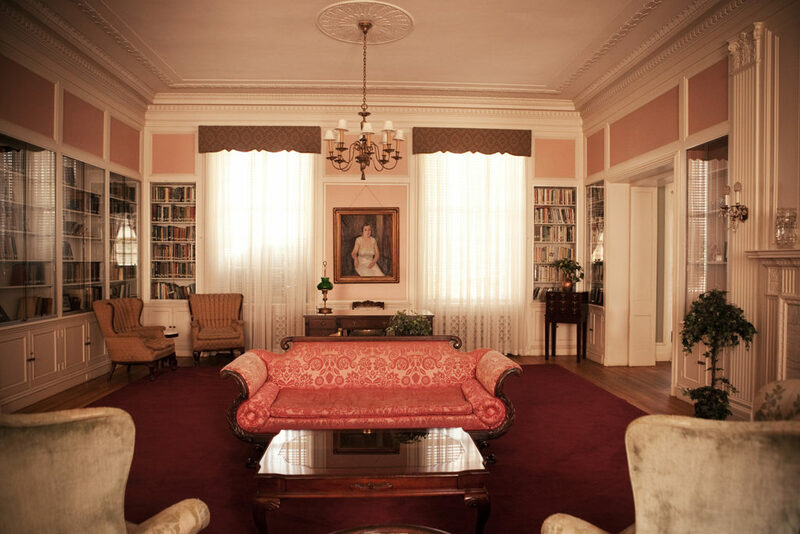 The Mansion has hosted two swing dancing clubs: ‘Four on the Floor’ and ‘The Austin Swing Syndicate’ since the late Nineties, and TFWC conventions are still held annually. The IMG Longhorn Sports Network, which promotes University of Texas sports and athletics, occupies the second floor.